Taxi Service in Rohtak: Need a quick cab service in Rohtak? Here we are providing the best and beautiful taxicab services at 1313 taxi. It is designed as per the industry norms and available for 24 hours 7 days a week. Correspondingly, move to us and enjoy a safe and memorable journey to your destination. 1313 taxi is an experienced company working for years to serve you with the fabulous services. With the passage of time, we have covered up infinite area across the country. Moreover, our top performing team of drivers is working exceptionally well for years. Book our marvelous taxi service in Rohtak at +919216041313 and get your vehicle at your location. Likewise, our valuable visitors can approach us through a variety of choices available for them. Our clients can hit us via SMS, and email as well to conduct an immediate trip. Rush to us now and hire our taxi service in Rohtak at the lowest prices. Since its inception, 1313 taxi has done an incredible job in the tours and travels industry. With a line of excellent taxi services, it has become a brand in such a short period of time. Similarly, our taxi service in Rohtak is succeeded in catching the mind of the visitors. 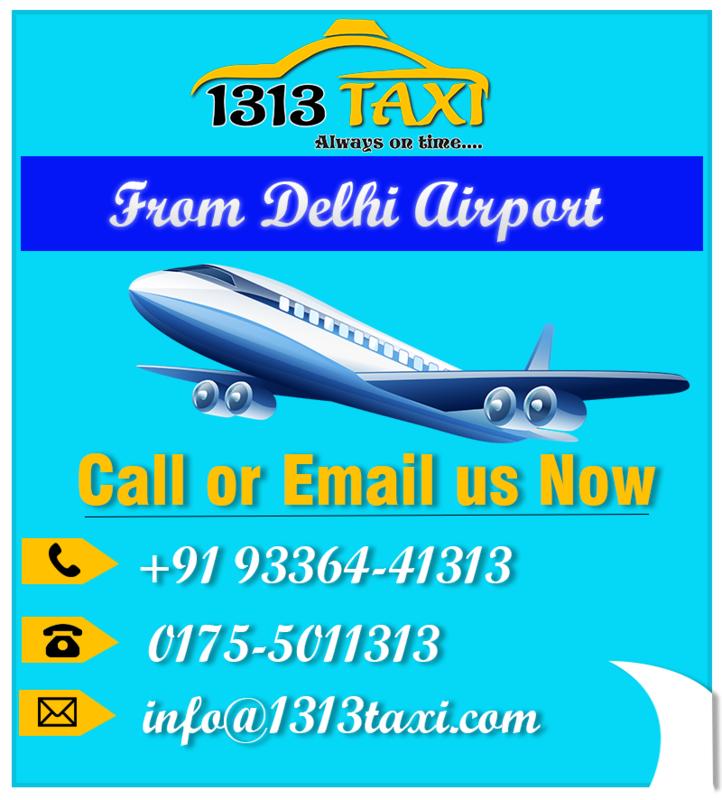 1313 taxi service is running 24*7, serving its customers with zeal and making a way towards a glorious future. Your journey will be always safe and secure with our taxi service in Sonipat, Panipat, Karnal, and Ambala as well. So, avail your taxi at your home right now by calling at +919216041313. In Haryana, we have taxi services across all the districts. We have taxi service in Panipat, taxi service in Sonipat, cab service in Karnal, taxi service in Ambala, Fatehabad, Yamunanagar, and Jind etc. Whichever district you belong to, you can find us anywhere anytime. 1313 taxi is flourished with exceptional traveling techniques required to make a comfortable experience for the visitors. We have adopted quality Rohtak taxi service to create customer’s trust and faith. Similarly, if you are in a need of a taxi service in Rohtak, call us without any hesitation. We will assist you at your doorstep in a moment. Moreover, you don’t need to visit our office and click us for advance bookings. Our helplines are working 24*7 without any interruption. Generally, visitors look for a taxi to visit for a single side. But they always pay full fare even for a one-way route. At 1313 taxi, our visitors don’t need to pay the full fare for a single side journey. Moreover, they will enjoy a wonderful cab experience at half-rates with our one-way cab service in Rohtak. Now it is quite easy to book a taxi with us. 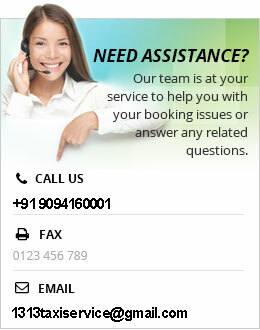 If you are a smartphone user, just search the web for ‘taxi service in Rohtak’ and find us on the top. Click the link and get what you want. It is as easy even for the least literate users. On the other hand, you have also the options to SMS or Email us. In addition, our response system is quick and fast to deliver you smart services in no time. It is another significant quality we have at 1313 taxi. Ultimately, it prevents you from visiting any taxi stand. Get your vehicle at your home. Moreover, our quick home pick and drop taxi service is quite popular and time-saving. Further, it helps you to reach your destination well in time. So don’t wait further and just click us with closed eyes. We assure you will have an amazing traveling experience with our taxi service in Rohtak. It will be full of surprising qualities and features.